Everyone is invited - we will be serving a special 3 course Shabbat dinner. We will break bread with homemade challah and light Shabbat candles. 1st course choice of Chicken Soup with noodles or salad starters. For entrée, your choice of beef brisket or roasted chicken entrée or vegan speciality (all served with tzimmes), and finally, a special dessert of home made dairy free strudel and baklava rolls from Meekk Shelef, our GM and pastry chef. Coffee and tea included. Special Shabbat 3 course meal for $22 members rate. 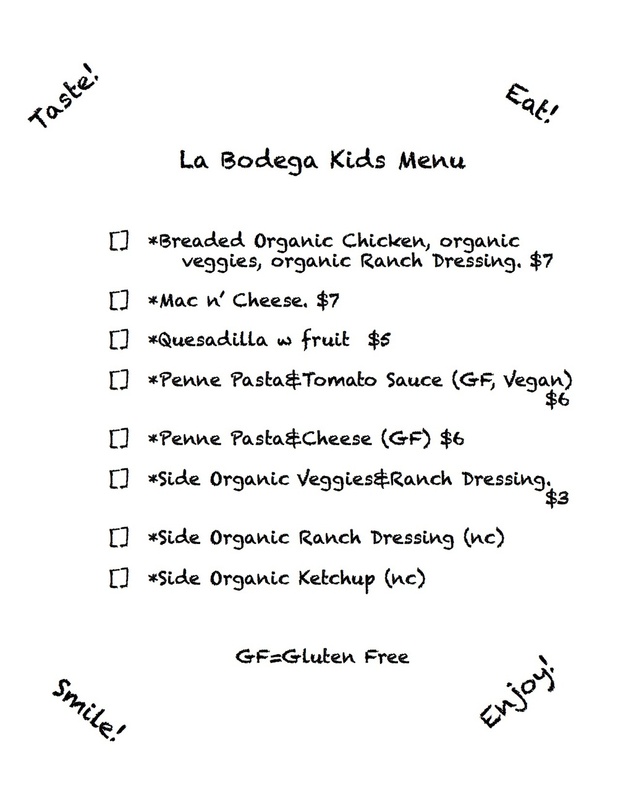 Kids sized 3 course dinner is $12 includes glass of organic grape juice. We also have our special kids ala carte menu is available for $6-$7 - see below. 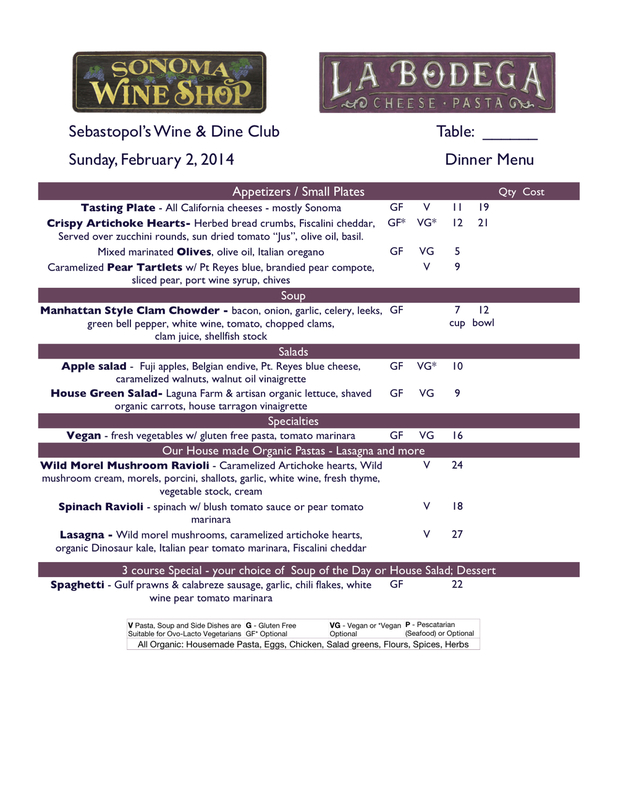 A glass of red or white wine will be available for $5 (members rate). Extra grape juice is $2. We will also have our full menu available for including many vegetarian and vegan options ala cart. See below for a recent menu - it will be different on April 4 but this is fairly close- click to see full size. Everyone attending this dinner will receive members rate. Tax, tip and wine are not included. Lots of great desserts too!